We offer 10 year insurance backed guarantees on our basement & Cellar waterproofing. Converting your basement or cellar is a smart investment; it will not only add value to your home but is an affordable way to expand your living space. Waterproofing is extremely important in any cellar/basement conversion, as the water level is below ground level and possibly the water table, which means they are in an area of the home that can become vulnerable to the pressure of water and moisture. We can help you through the whole process, offering our professional advice and services. 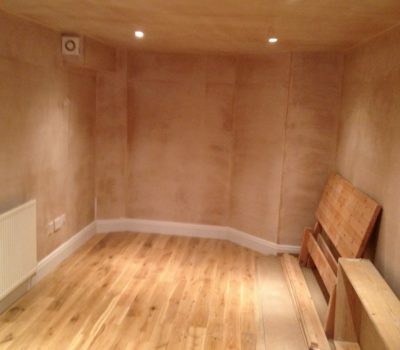 Every cellar conversion is different and your new cellar may require plumbing and electrical alterations. If you are planning on using your cellar for storage, we would recommend that you improve the ventilation in your new space. All options will be discussed with our surveyor on site and an appropriate specification will be developed to sure the type of use you want for your basement/cellar conversion. We work very closely with Safeguard Europe UK & the Wykamol Group and they can provide you with references if needed. By upgrading your walls with new dry lining we can add extra layers of insulation to your property, ensuring that heat remains trapped inside, keeping you warmer and lowering your heating bills. Many homes have basements/cellars that have been neglected and forgotten over the years. Chances are they are dark, damp and dank spaces hardly fit for storage, let alone spending any amount of time in them. 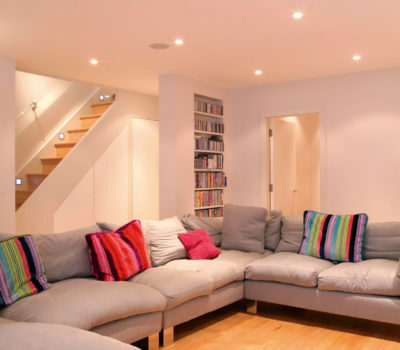 A basement conversion is a process in which changing this space into an inhabitable room, something to use for the family or for extra storage. 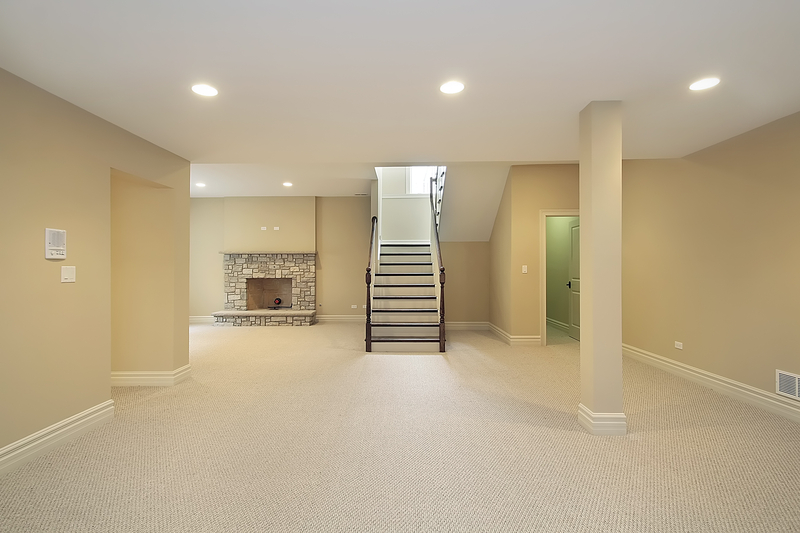 There are many variations of basement conversions from the basic conversion to one that involves excavation and expansion in order to create sufficient height to be habitable.